Time for another easy and quick recipe, that of course, will satisfy the palate. 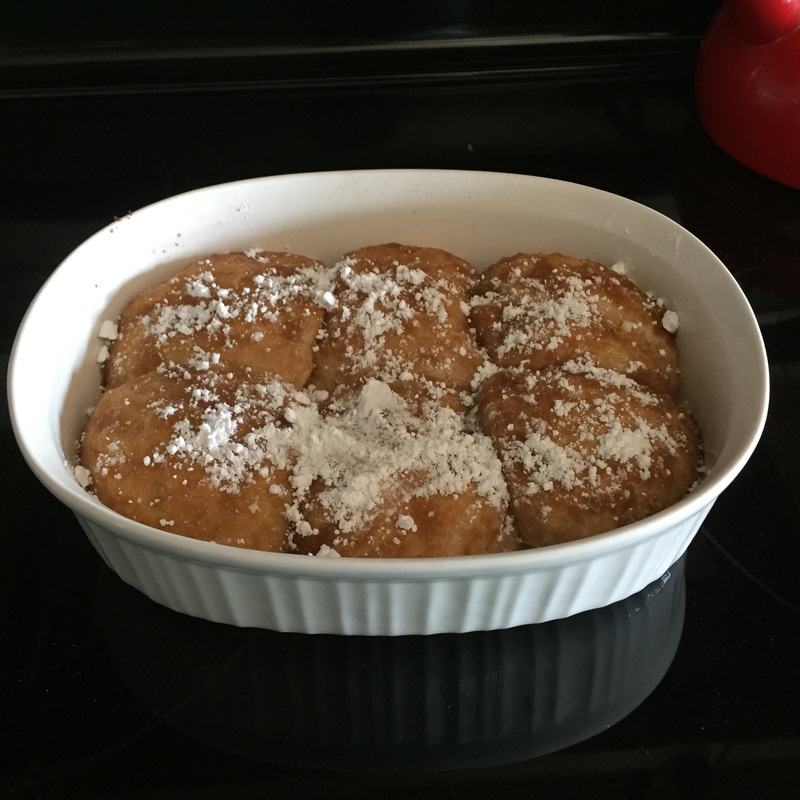 My recipe today is one that comes from my childhood. There are certain “favorites” when it comes to recipes from my growing up years. This easy sweet biscuit is one of them. 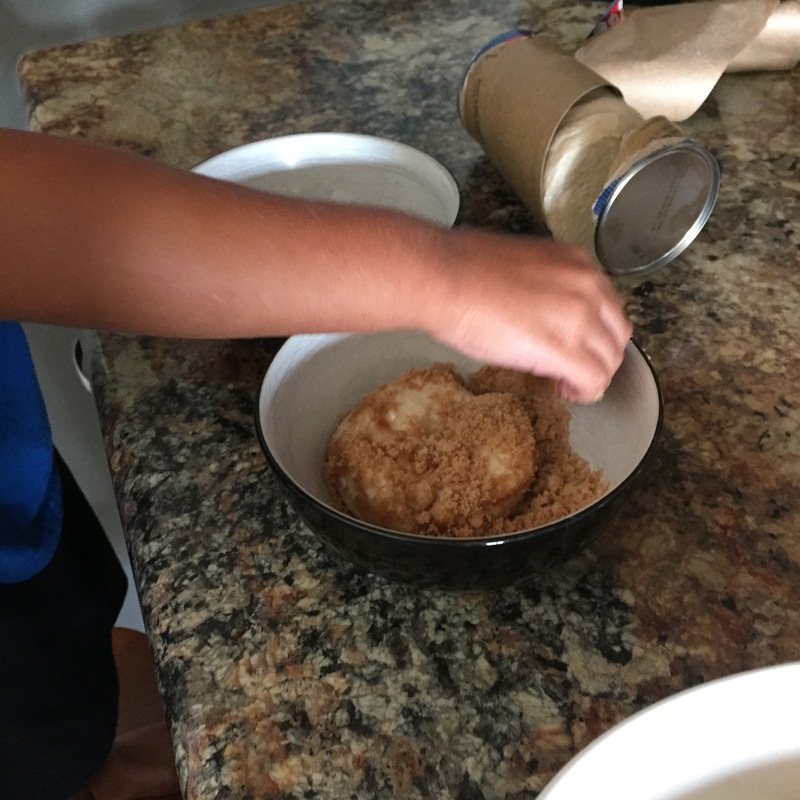 I don’t know if it is the cinnamon, the brown sugar or if it is the perfect mix of both that make this recipe so yummy. 1. 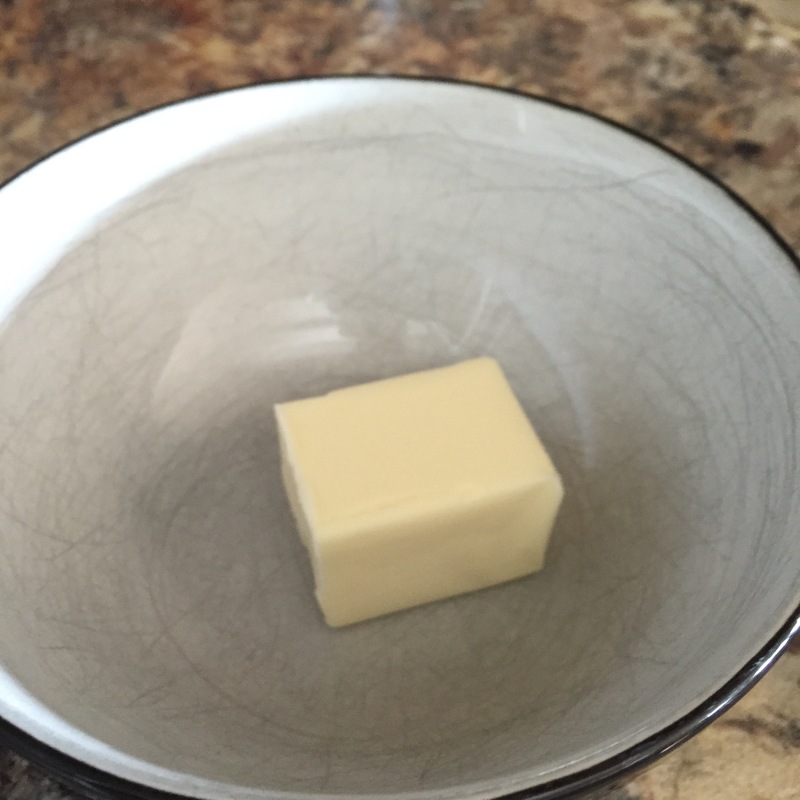 Place butter in a bowl. Melt in microwave. 2. 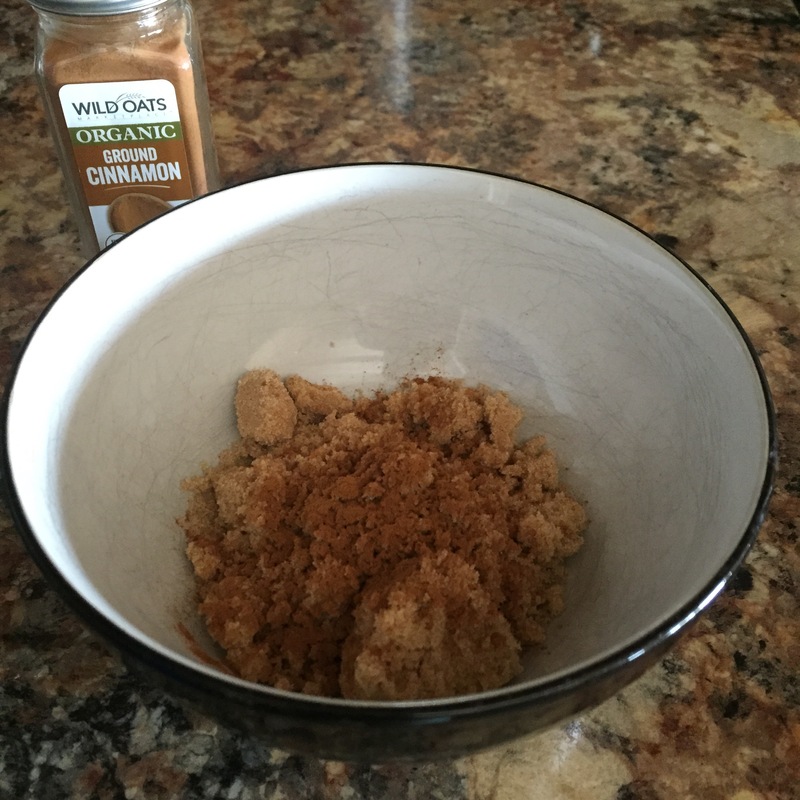 In a separate bowl, mix brown sugar and cinnamon together. 3. 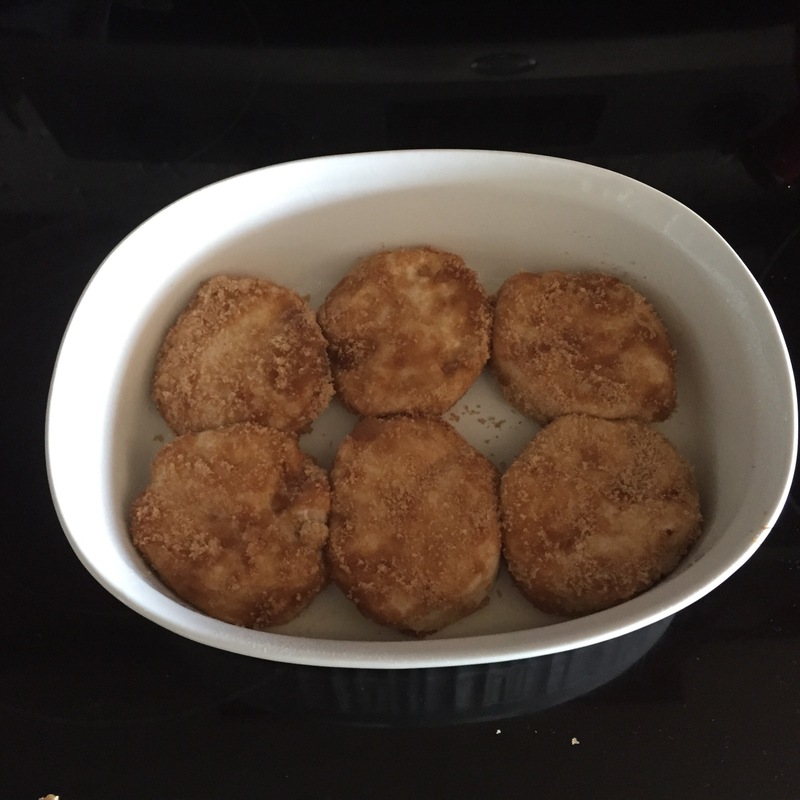 Dip biscuit dough in melted butter and then roll into brown sugar/cinnamon mix. 4. 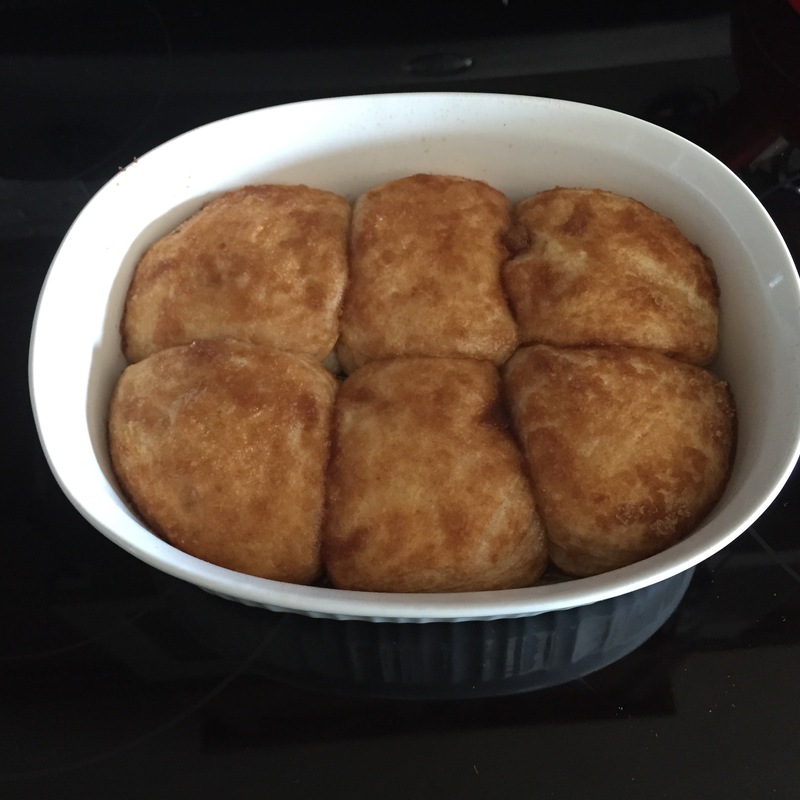 Place the biscuits into baking pan. 5. Bake in the oven (I usually follow baking instructions found on package of biscuits). A go to is also – bake them for 13-15 minutes at 350 degrees (checking on them every so often after 10 minutes). 6. When they are done…enjoy eating them warm! I hope you try and enjoy the recipe. 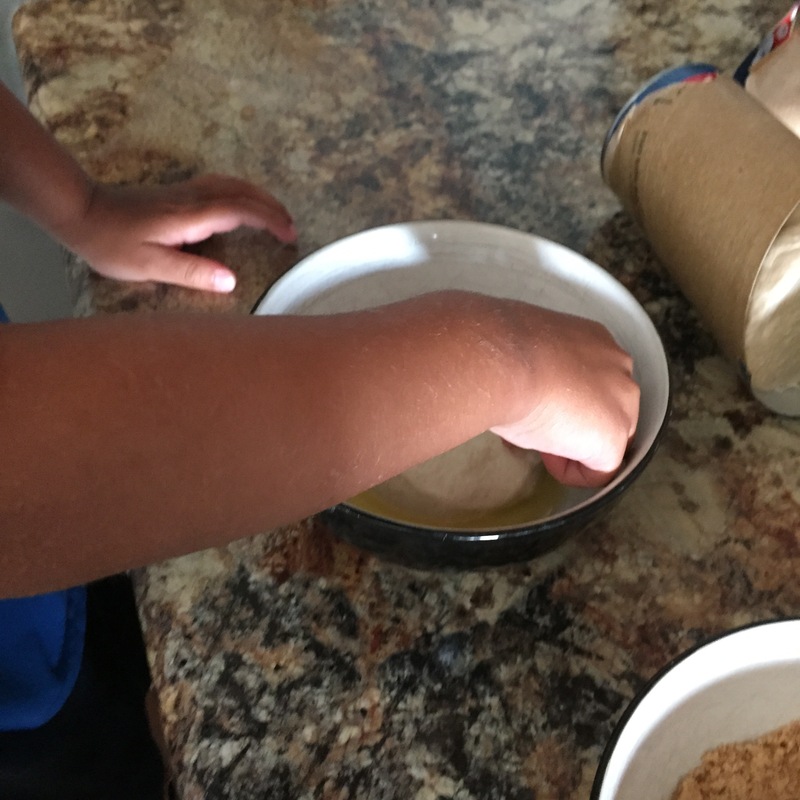 As you can see in the pictures, it is easy enough that even your little ones can have fun making these yummy biscuits with you. 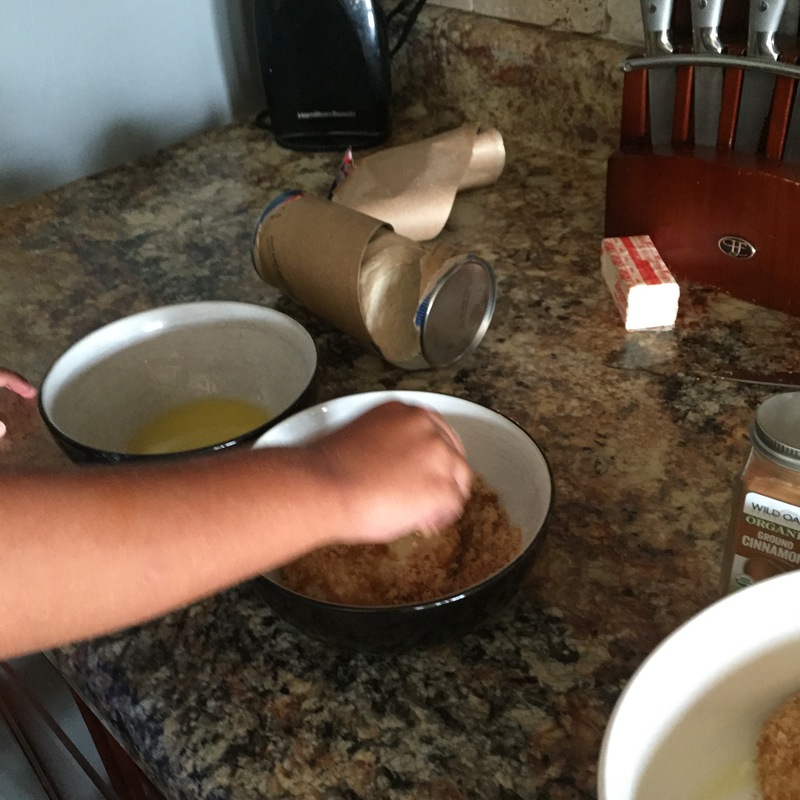 Please share – what are you making today?